It is not common, but we do occasionally get requests to vectorize tattoo designs. 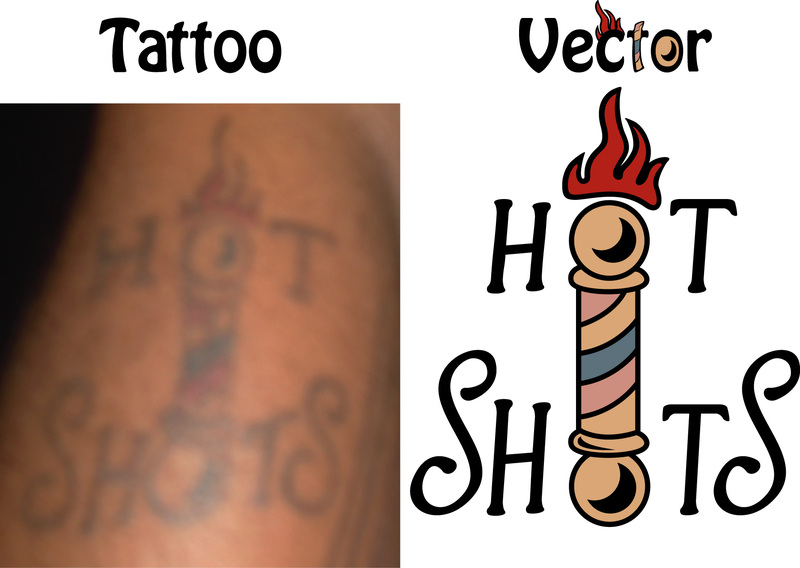 Why would someone want their tattoo as a vector design? Not sure… Could be so that they can share it, or have the design screenprinted. Either way, it’s nice to have the option if anyone ever needs it.